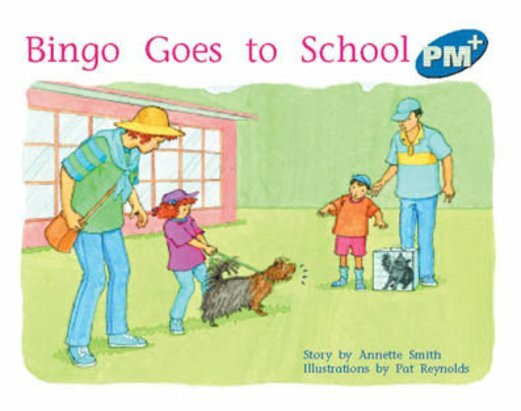 This is another story about Sam and Bingo. In preparation for ‘Pet Day’ at school, Sam teaches Bingo some simple obedience skills. But will he still respond to her instructions when he gets to school?